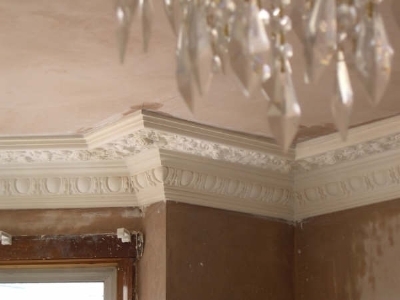 Q::How long does it take to clean cornices with your paint stripping techniques ? 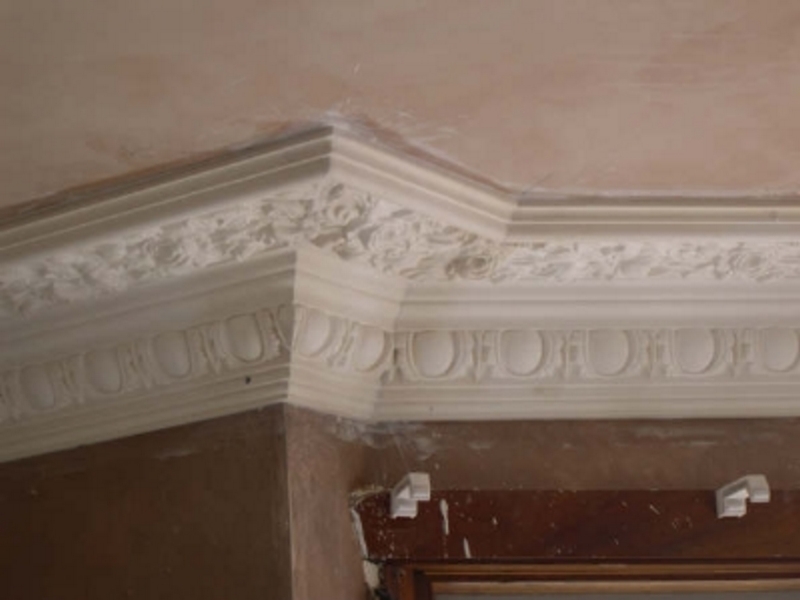 A::The first step in the process is to assess the type of cornice we are going to clean. 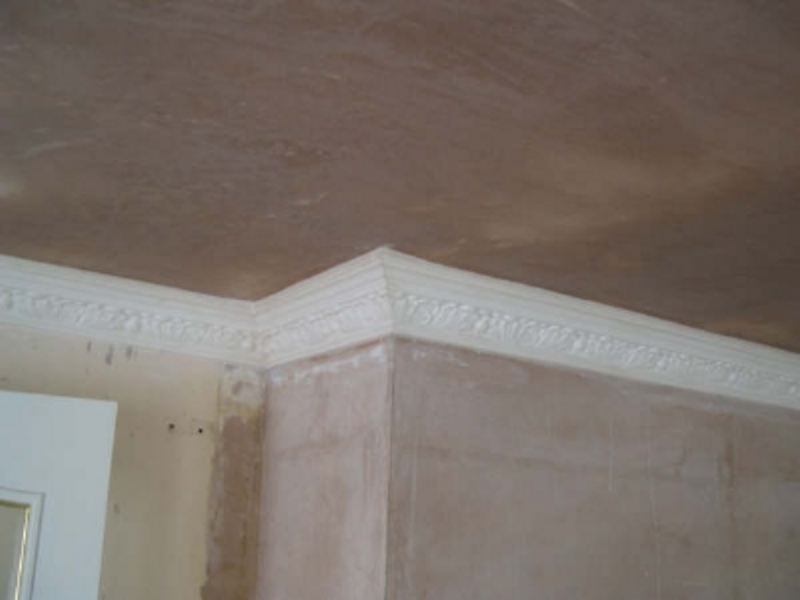 If it is a plain cornice the job is considerably quicker. 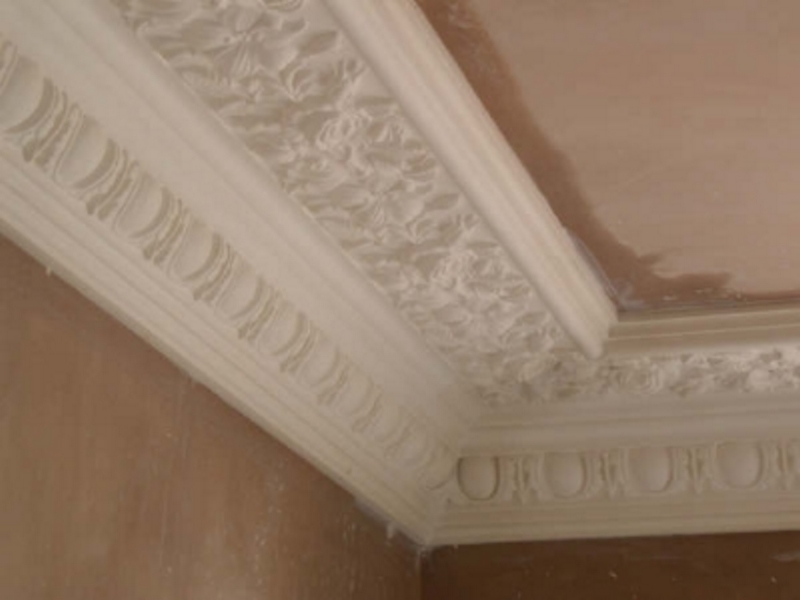 Cornices that are enriched with leaves and other embellishments can take considerably longer depending on how ornate they are. 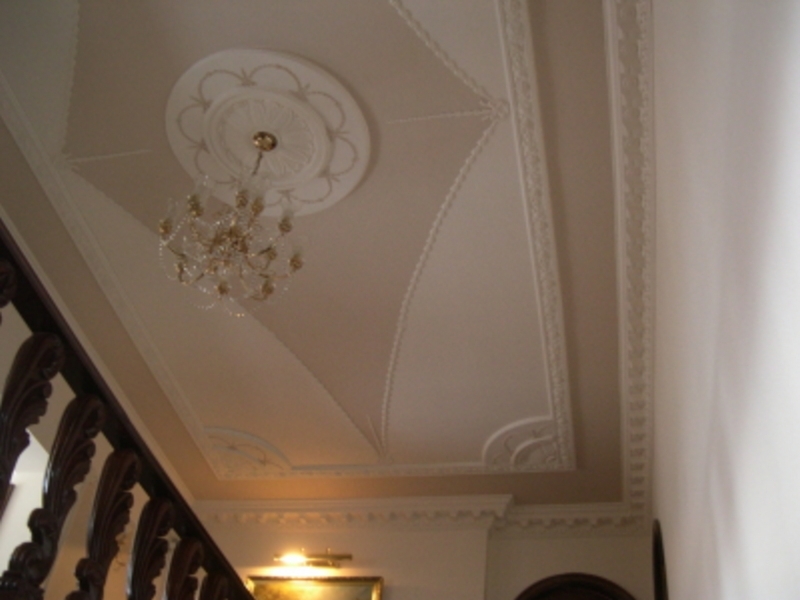 Q::Can you fit some cornice that I have bought, or that I am going to buy from someone else ? A::Yes we can. We would be pleased to give you a free quote and a date when we could come and fit them. If you haven't bought them yet give us a call and we will help you to make the right choice for your room and could save you some money in the process. Q::How long before I can paint the mouldings after they have been fitted ? A::Generally the mouldings we supply to you will have been dried and so contain very little water content. They can normally be overpainted within a couple of days. 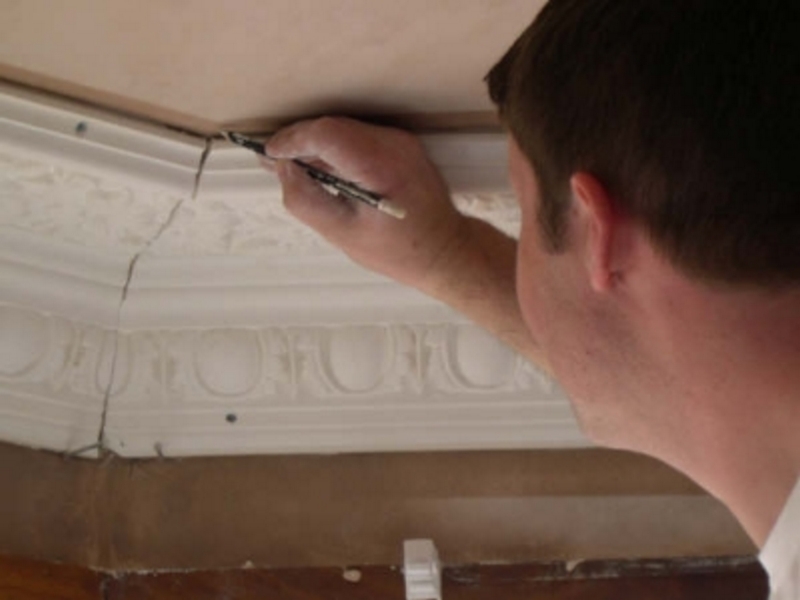 Q::How much do you charge to fit cornice ? A::It depends on how many corners there are in the room, the complexity of the cornice we are fitting and a number of other factors. 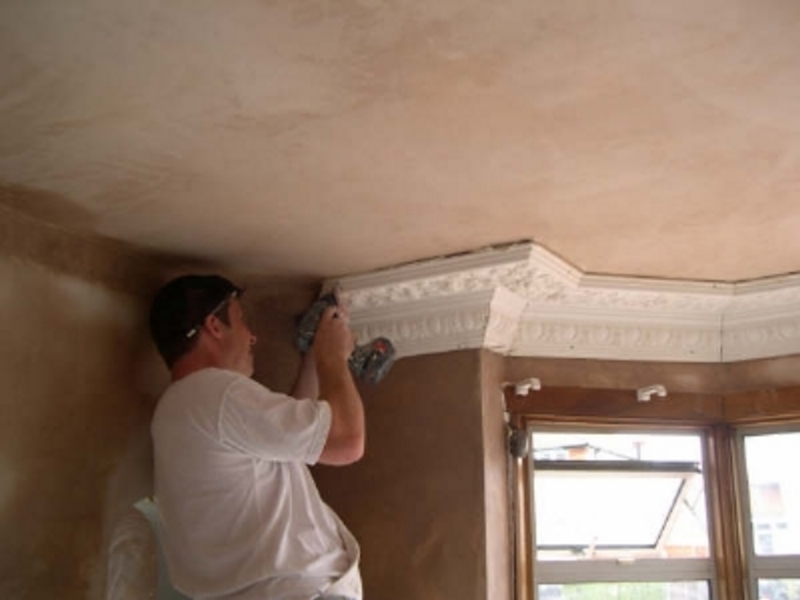 We aim to give you a fair price for a top job. 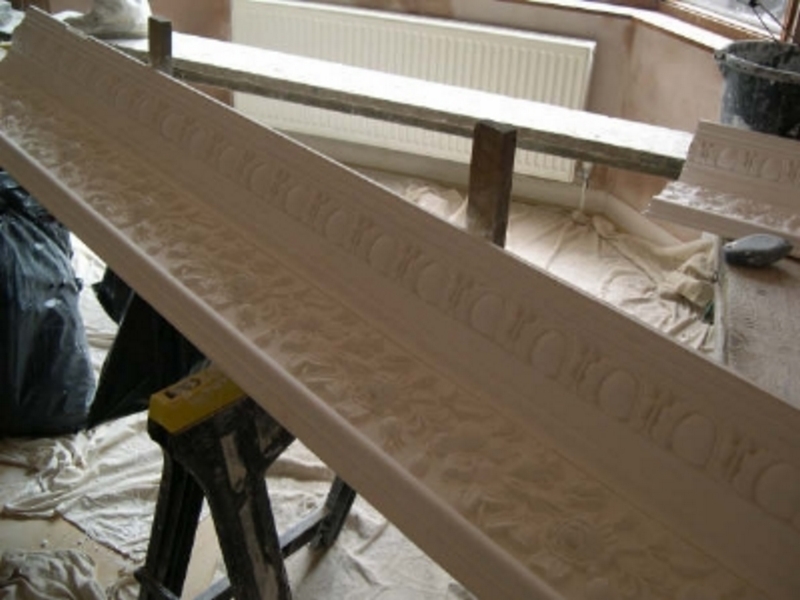 Q::How far do you travel to fit plaster mouldings ? A::Our work can be fairly specialized, we work mostly in Southern England but distance generally is not a problem .We have even worked in The Highlands! 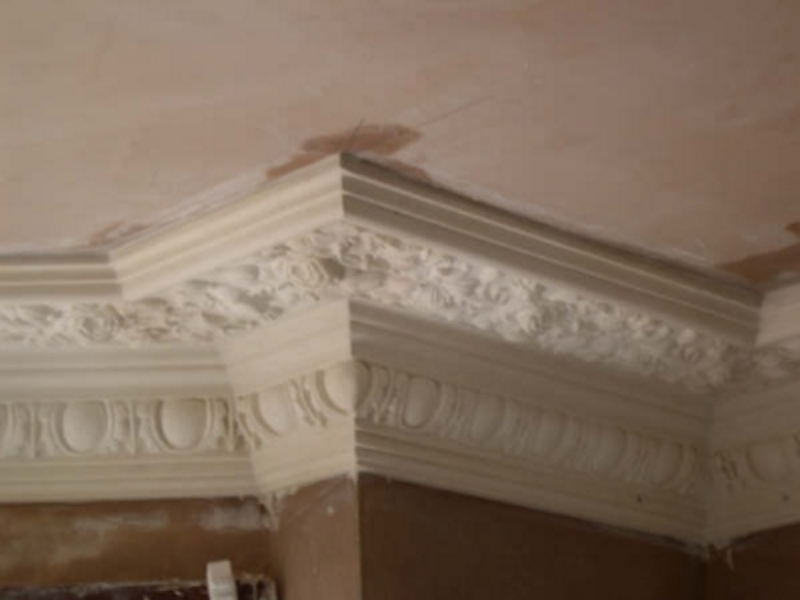 Q::Can you reproduce or match existing mouldings that are missing or damaged ? A::Yes we can come to your house or site and take impressions or profiles. 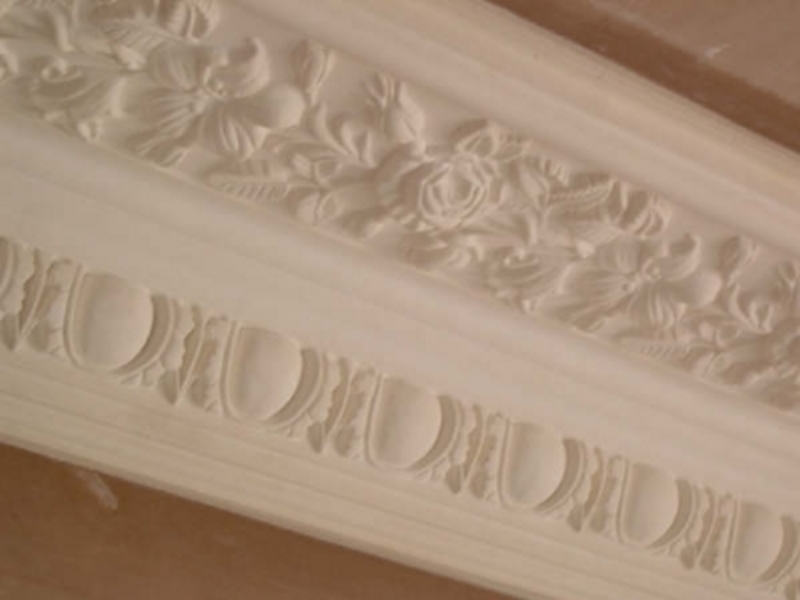 Existing plaster mouldings can be matched exactly and seamlessly repaired.